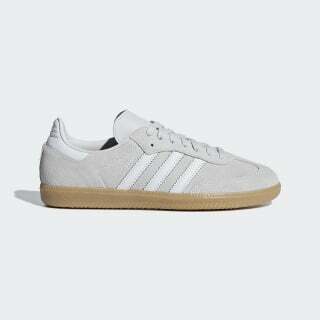 Authentic Samba sneakers with a suede upper and a soft gum rubber cupsole. 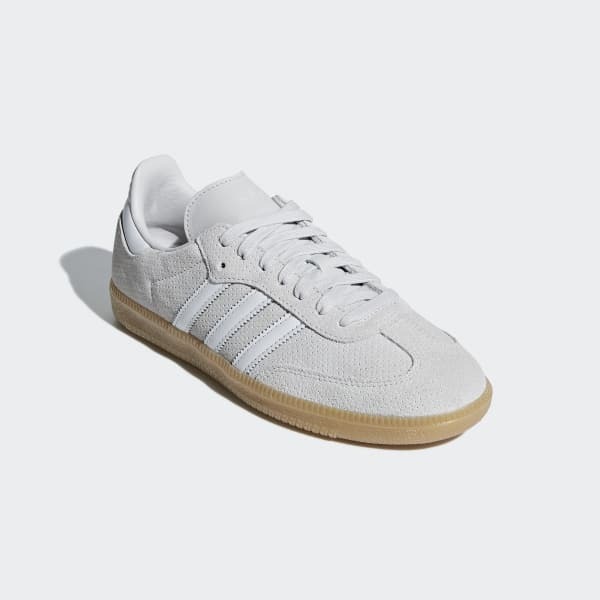 adidas founder Adi Dassler designed the first Samba to give soccer players sure-footed support on icy turf. When athletes took the sneakers to the streets, a footwear icon was born. These shoes show off the original look with a perforated suede upper. A gum rubber cupsole completes the retro feel.